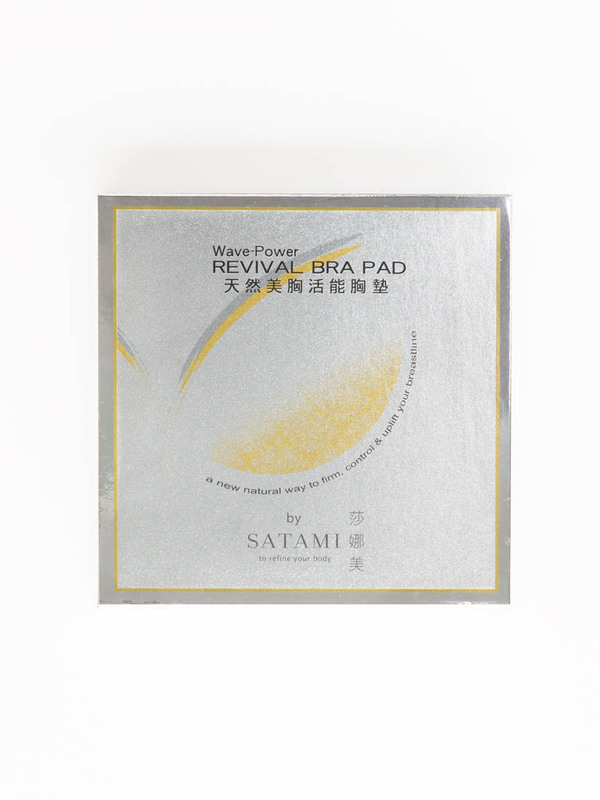 This "Wave-Power Revival Bra Pad" contains natural minerals , capable of releasing effective wave energy to stimulate deep cell tissues to re-grow and re-energize cells to promote self-revival process. 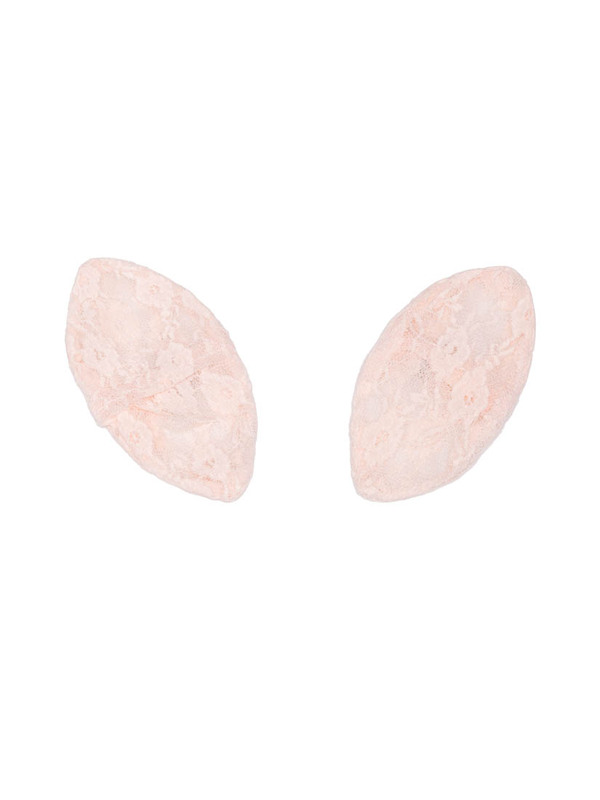 And let your breasts re-gain their original control, uplift, firmness and soft-touch. 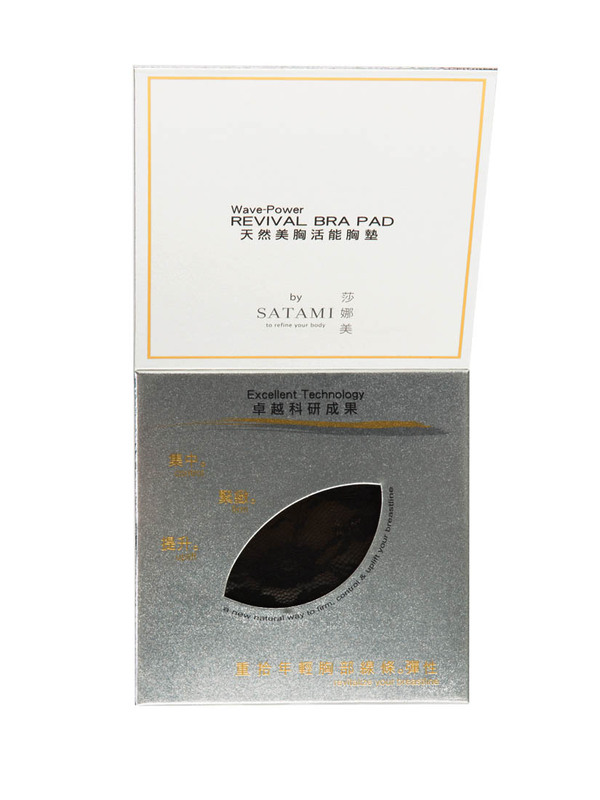 Extracts of 60+ natural minerals, contains no artificial materials or harmful chemicals, no harmful side effects, safe to use for all women. 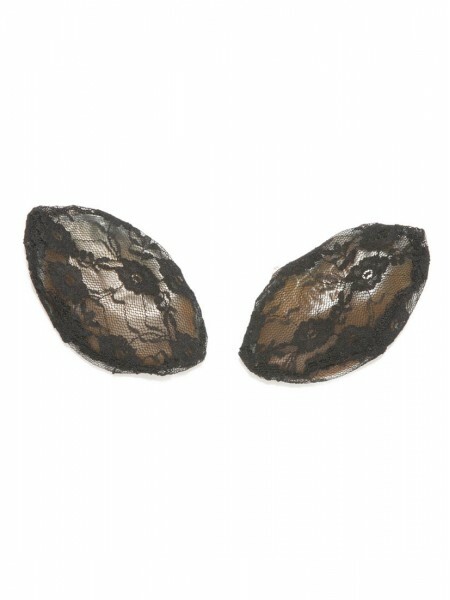 Suggest to wear it with bra for 8 hours or more everyday, come with 2 pairs of pouches, wincool and elegant lace, as a liner between the silicone padding and your breasts when wearing a bra without pockets. The colour of wincool and lace pocket will be changed from time to time, it might not be the same as picture shown.